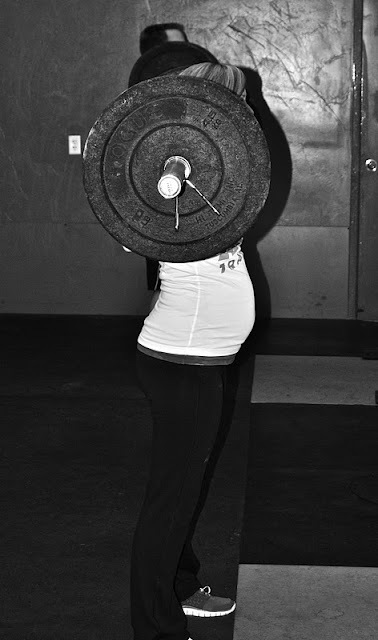 This pregnancy has been SO different…not only cause it’s a BOY this time, and I’m eating healthier and I’m chasing a toddler around…but because I have been doing some serious CROSSFITTING. My first trimester I was still really sick…but even if my morning started with a dash to the bathroom…I literally FORCED myself to go to the gym that night. It was quite the journey for a while but has so far PAID OFF! it’s amazing what excuses your mind comes up with! 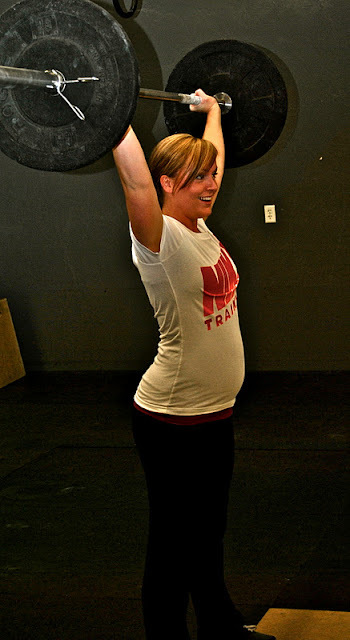 I have some serious self-conscious issues while I’m pregnant…and going to the gym bouncing up and down while I try to jump rope and lift my ever growing belly up for a pull-up doesn’t make things much better! 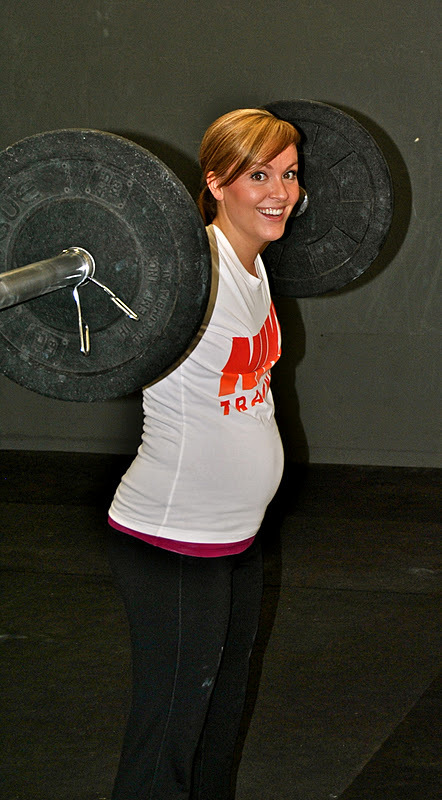 but then I noticed something…the minute I stepped into that gym I felt empowered as a pregnant women! OK that sounds really cheesy but it’s amazing how great I feel after such an intense workout! What I’m trying to say is I KNOW how hard it is to get out there and workout when you feel like a whale!! !…but I promise it’s worth it! AND plus if people are looking at you and your big belly…their just thinking how AWESOME you are for working out with 20 extra pounds on board! If your pregnant out there in blog land and find yourself having a rough pregnancy…with emotional ups and downs…it’s AMAZING what getting your heart racing will do for you! I’m NOT saying you should jump in your car and start Crossfit today…but even just a walk outside, or a simple water aerobics class would do WONDERS for you, your family and the people around you. Remember that exercise releases endorphins…happy feeling endorphins! AND us pregnant ladies need as many happy feeling endorphins as we can get! Not only are you totally worn out after but you just laughed your heart out…which last time I checked was really good for you too! Get all bundled up and walk to your mailbox! Push ups and leg raises while watching Ellen! WHATEVER you do…do it with a smile on your face and a positive attitude in your heart! I promise your days will get better! Since I have been doing Crossfit throughout this pregnancy…I am 10 pounds less than when I was 21 weeks along with Reagan! I feel great and often forget that I’m pregnant! Thank you crossfit for doing that!